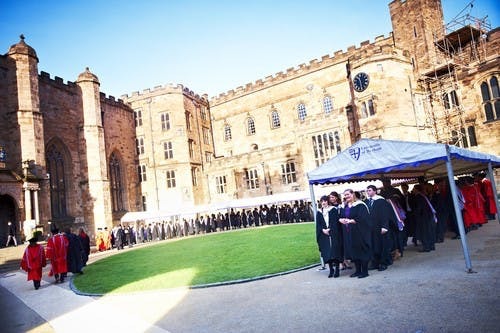 Here at Durham University Business School we believe that to succeed in business, you need to get closer to the realities of business. So that’s what we do. We connect students and alumni with global companies. And we link businesses with incisive and innovative thinking. The academic rigour of our Masters will provide you with a world-class head start. It will connect you with some of the world's leading companies. You will become skilled at applying research-led learning to contemporary business challenges. 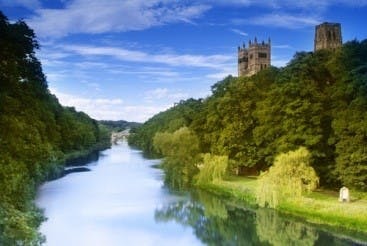 Durham has been a renowned place of learning for over 1,000 years; the University is over 180 years old and the Business School was founded in 1965. Together, we have always nurtured independent thinking and academic excellence – and these remain at the heart of everything we do. With such a long history, there’s very little we haven’t lived through. 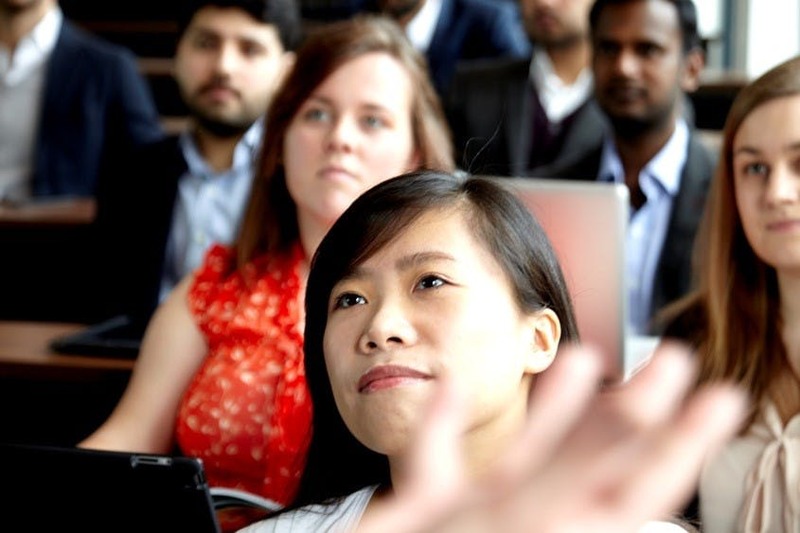 Whether you study with us at undergraduate, postgraduate or doctorate level,all our programmes combine academic excellence and incisive research with exceptional global business connections. Add to that, excellent career development opportunities and you will find a learning experience that equips you for success. Our research is internationally renowned, both for its academic rigour and the benefits it brings to society as a whole. 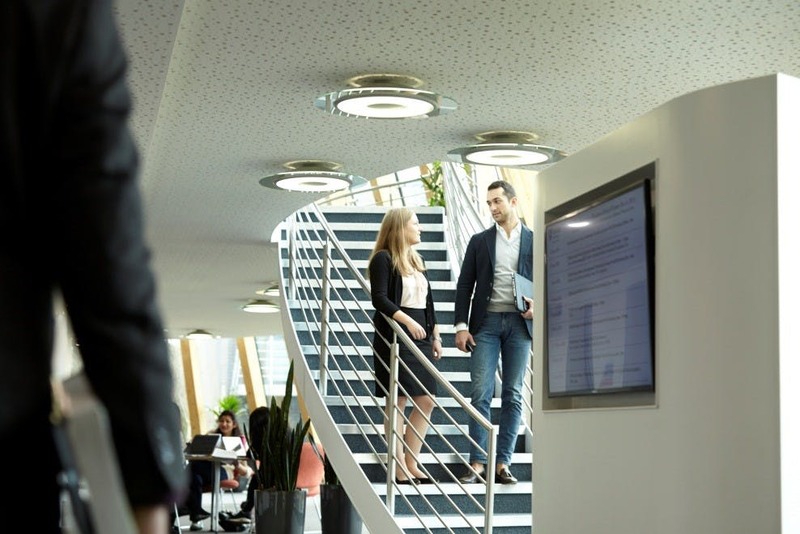 We work with partners around the world to push boundaries – not just keeping up with the latest developments, but setting the agenda and leading the way to better business thinking. Study space and library area this large study area will be equipped with modern IT infrastructure, plus ergonomic desks and seating. Dedicated spaces provide access to modern IT equipment and areas for working on both individual and group projects. 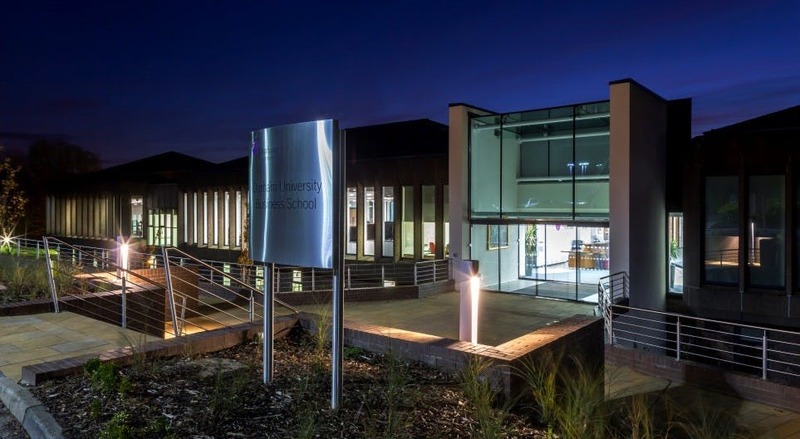 In September 2013 we opened the doors of our newly refurbished and extended main School building. With several state-of-the-art lecture theatres, new breakout spaces and a contemporary dining area – alongside numerous sustainable features – it is a truly world-class facility. The building’s interior structure has been re-engineered to allow a greater flow of people between lectures, seminars and office space. Larger capacity lecture theatres and additional seminar rooms provide more flexible options for teaching. While improved business facilities enable us to engage with more corporate partners and host events ranging from small groups to conferences for several hundred delegates. Sports University of the Year - The premier sporting University in the North of England, we are Sports University of the Year (Sunday Times 2015). So whether you want to take part in sports competitively or just join in the fun to keep fit, you'll be in good company.